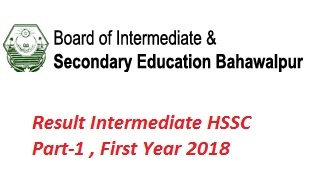 Result of Intermediate HSSC Part 1 BISE Bahwalpur will be announced today at 10 A.M. In Shaa Allah. 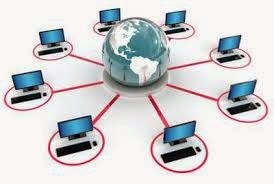 Via SMS Type (Roll No) Send on 800298. Download the following BISE Bahawalpur Mobile App to View Result.